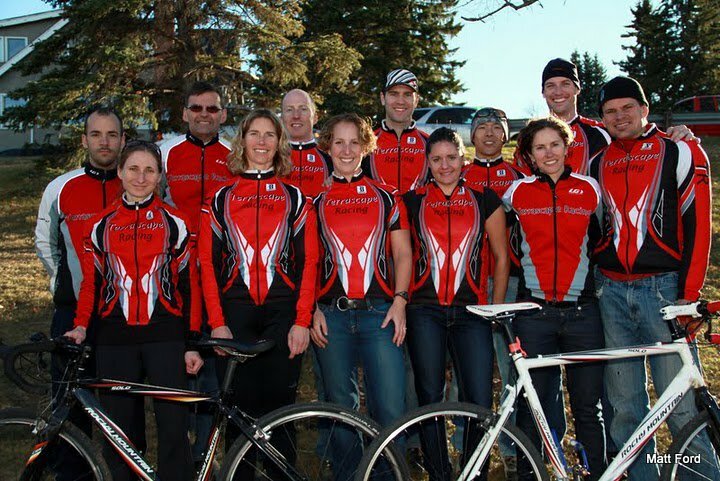 Terrascape Racing: 2012 Beans 'n' Barley is ON!!! BE NOT AFRAID!!!! 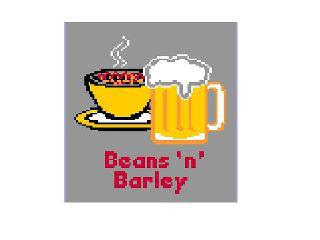 The Beans and Barley is a GO!!! 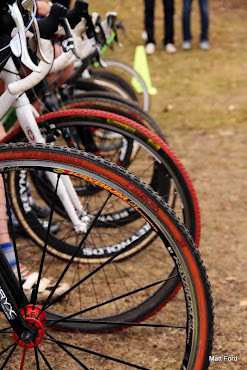 It's been a while since Alberta has had a good snowy 'cross race. Embrace the challenge cycling friends and you will be rewarded with a glorious day that will be talked about for years. We have a comprehensive grass remediation plan for after the race. We will work with City Parks, the community, and park users to make sure the turf looks even better than before the race. Letters were canvassed to the community to let them know we are holding the event. We have consulted with the city on the flyover. We are preparing extra measures for your comfort in the cold ( but please bundle up). We have the hall into the evening, we have chili, we have bevvies, we have tents, and much more. Join us, register and come enjoy the event called the BnB.